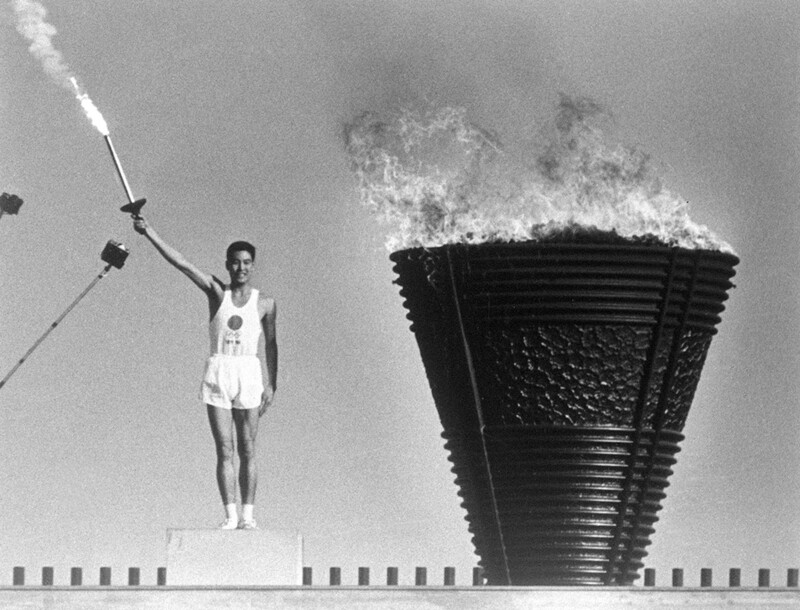 The Organizing Committee of the Tokyo 2020 Olympics is considering using a hydrogen fuel relay torch to light the Olympic flame, according to committee officials. The organizers, who hope to use the games as an opportunity to showcase Japanese technology, said the government has expressed support for the idea. 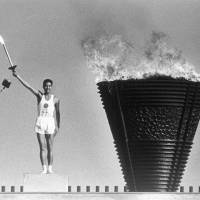 The torch will be carried by runners and used to ignite the cauldron at the opening ceremony. Meanwhile, organizers have decided to reduce the number of additional soccer venues under consideration to one from three, sources said. Kashima Stadium in Ibaraki Prefecture has emerged as the leading candidate after the Japan Football Association backed it along with Toyota Stadium in Aichi and Suita Stadium in Osaka for addition to the six venues previously approved. Organizers want to add just one of the three as part of an ongoing cost-cutting drive, with Kashima seen as the best option due to its location in an area damaged by the March 2011 mega-quake and tsunami. Tokyo’s National Stadium, Sapporo Dome, Miyagi Stadium, Saitama Stadium, Ajinomoto Stadium (Tokyo) and Nissan Stadium (Yokohama) are the six venues slated for use in 2020 so far. The JFA proposed the extra venues to alleviate potential scheduling issues, but organizers questioned whether three were actually necessary, given the costs involved. Organizers are expected to ask the JFA and soccer’s world governing body FIFA to work out which venues would be most suitable, although they will also need a seal of approval from the International Olympic Committee.